For once, it seems like Democrats and Republicans are agreeing on something. 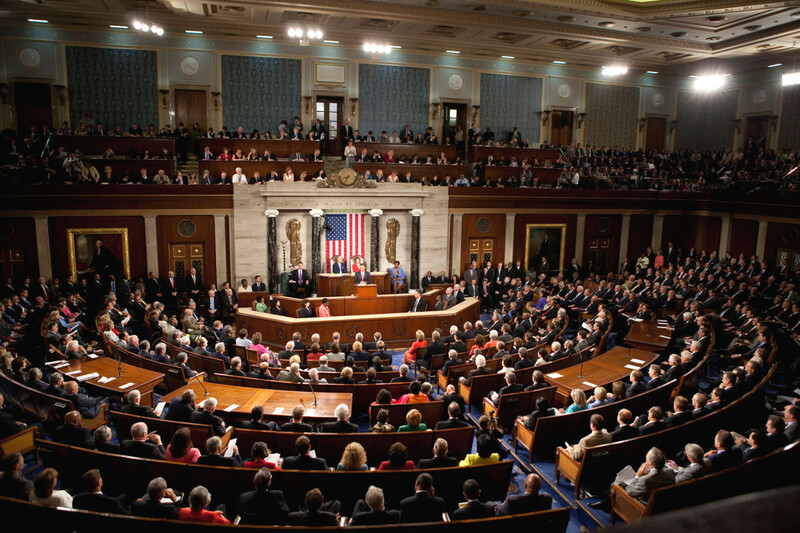 The US House of Representatives today approved the USA Freedom Act, a bill which would disallow the NSA from collecting telephone metadata in bulk; only targeted approaches would be allowed by the new measure. The vote was overwhelmingly in favor of the bill, at 338-88. The timing is important here, as Section 215 of the Patriot Act – the legal foundation the NSA uses to justify its data collection – is set to expire on June 1. The bill now has to pass through the Senate, which is expected to vote on the bill by May 22. Tech companies such as Google have previously expressed support for the Freedom Act. Read next: Will Apple resurrect some Ping features for its new streaming music service?